When a person has worked for a company for an extended period of time, it is important to show them how much they are truly appreciated and also let them know that all their hard work hasn’t gone unnoticed throughout the years. To truly get you and your co-worker’s farewell message across to the person who is retiring, a party is almost a must. By throwing a retirement party, you and everyone else within the company has an opportunity to share positive memories with the person and express the gratitude you hold for their many years of working with them. Some popular and easy ideas for throwing this particular type of party includes gift cards, awards plaques, food, and speeches. All of which will help show your appreciation for their hard work and effort. When you start planning a retirement party, it is ideal to not only invite the employees of the company but also the immediate family of the person who is retiring. Once you have created a list of the people attending, you can then start creating the invitations. All invites must have the time and location of where the party is going to be held, as well as a phone number to call and reserve a spot if necessary. If anything is required to bring to the party, be sure to add these details in at the bottom of the invitation. To go above and beyond for the party, you can add specific designs to catch the person’s eye who is receiving the invite. This will help add motivation for more employees and family members to show up. For individuals who are retiring, it is often very stressful as most Americans sometimes have to return to work even after they thought they would be financially stable after all is said and done. To help ensure them that all is well and give them comfort in their retirement, it is critical to prepare a speech for the end of the party. Within the speech, you should always mention any fond memories of the person and all their accomplishments within the company over the years. While the speech is being given, it is the perfect time to hand out any awards or certificates that the company wants to give to their newly retired employee. 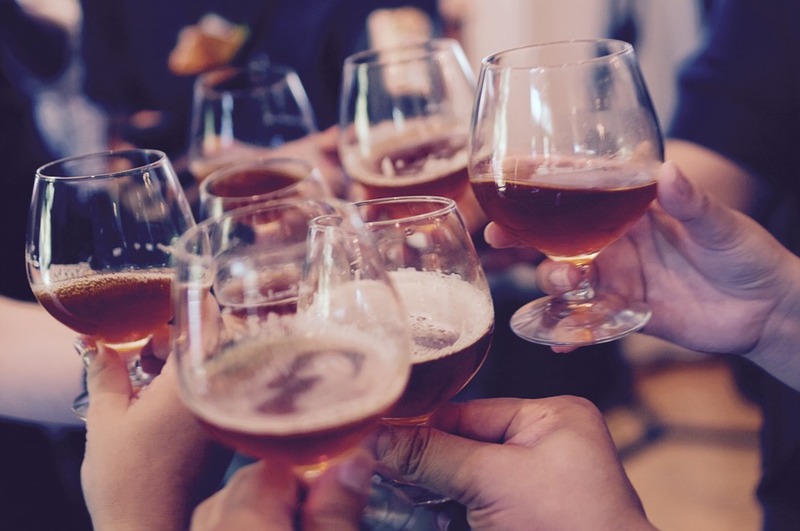 Although gifts are not necessary at a retirement party, it is a great idea to show the person just how much everyone at the company really appreciates them and their hard work. Some great gift ideas are gift cards, flowers, plaques or even something valued by the employee that they have always wished on having. Before the party has even started, it is always a good idea to check in with everyone on what they have bought for gifts. This helps avoid anyone buying multiple gifts of the same item and will also help others get an idea on what to buy for a gift. Working together when it comes to buying something special for the party helps ensure that everything will run smoothly without any errors. After the speech is given is when dinner should be served to everyone at the party. There should always be multiple platters due to the different tastes and allergies of every individual attending. Asking about allergies is always a good option to avoid any possible negative outcomes at the party. After everyone has been seated and received their meal, a dessert such as a cake should be served. To give the person a sense of true appreciation and consideration, the cake should be something of significant value as well as a delicious treat worth remembering. As dessert is served and finished, guests can then start to say their farewells and give any last words to the person retiring. Not everyone will run into each other again in the future, so it is important to let them know how much you’ve appreciated the time working with them.